Press X to start and arrows to move. Your task is to replace the broken fuse from the tiger's electric cage before he kills the childs. 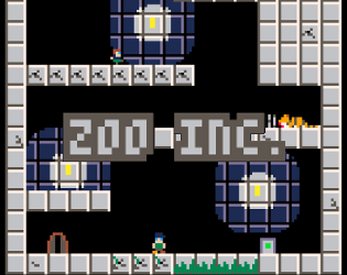 Warning: This game uses a non-FLOSS engine (PICO-8).